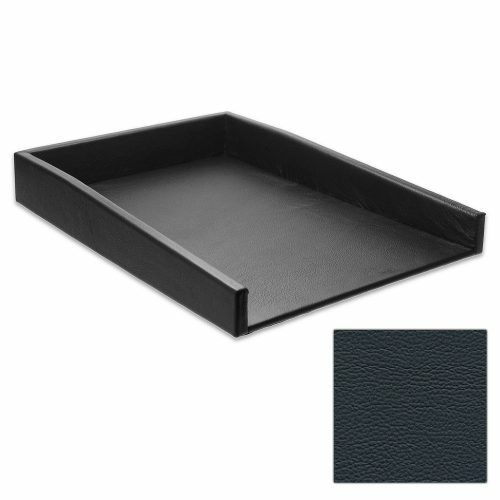 This midnight blue leather letter tray stays true to its name. 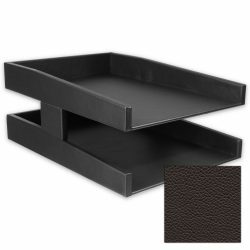 The near black leather resembles the color of a dark moonlit sky, yet shows its dark blue color when in full sunlight. 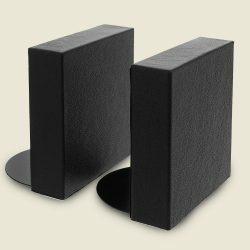 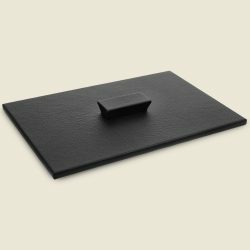 The top grain leather used in its construction is held to the highest standard and provides longevity in combination with top notch durability. This leather generates a classic, powerful look, and the letter tray is a striking accent on executive desks. 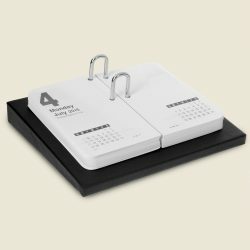 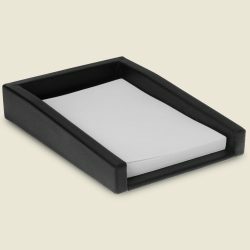 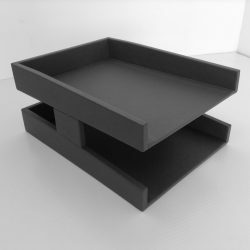 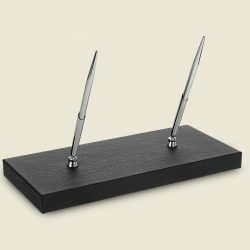 This letter tray is part of Prestige office accessories genuine leather Executive Desk Set.